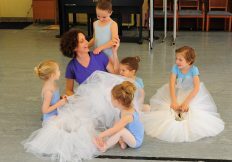 BVI’s children’s program is a perfect introduction to ballet for the young dancer. Instilling a love for the art and providing the tools necessary for success as a student progresses are the focus. 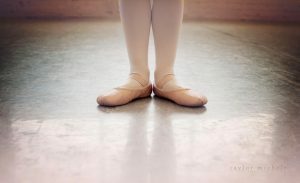 Simply stated, this is where a dancer “learns how to learn”. 2. download the PDF, print it, fill it out and bring it in; we’ll even throw in a free tour of our beautiful studios! Adaptive Dance Class (Fridays at 4:15 PM) NEW CLASS FORMING!